The Black Bear Manufactured Stone - Field Stone collection is a classic natural stone profile. The authentic rugged character captured in this pattern is truly remarkable. The timeless shapes and textures of the Black Bear Manufactured Stone - Field Stone collection are reminiscent of stones found on farms across the country. Field Stone is better known as Random Rock. 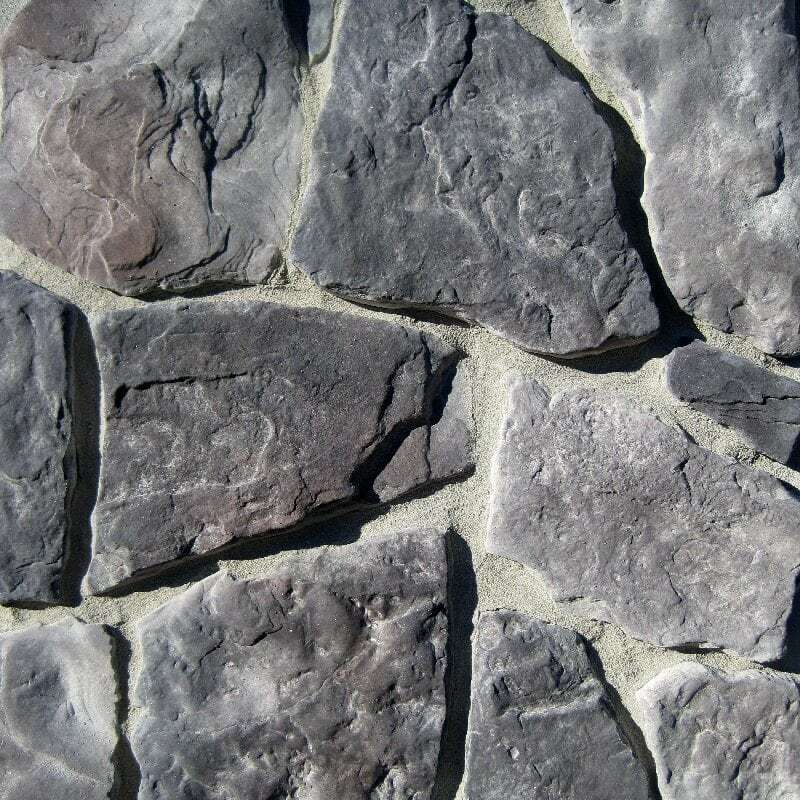 The Black Bear Manufactured Stone - Field Stone collection is also commonly combined with other patterns such as the Black bear Manufactured Stone - Ledge Stone collection to create an old-style rustic look. 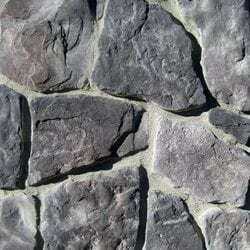 The Black Bear Manufactured Stone - Field Stone collection is a veneer product measuring 1"-2" thick and therefore thinner then traditional stone siding for easy, lighter shipping. Available in boxes of 10 sq ft flats and boxes of 6 lineal ft matching corners. Long side 10"-12"/ Short side 3"-4"